So, you smoke weed. Ever wonder where the best weed stores are, or how to dab or what the deal with edibles is? 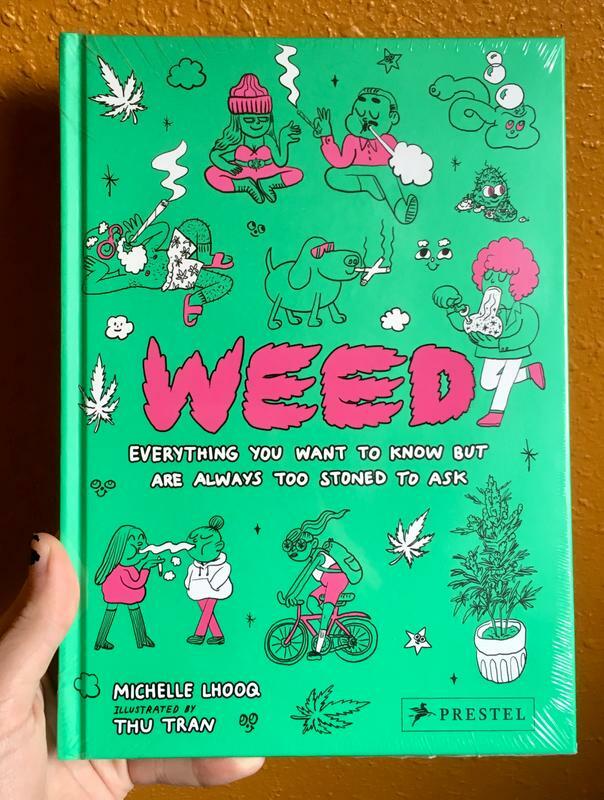 This illustrated volume will give you all the information you ever wanted on consuming marijuana and getting high safely - as well as fun facts about weird and unusual pot stores.